Here is a few of our helpful resources. 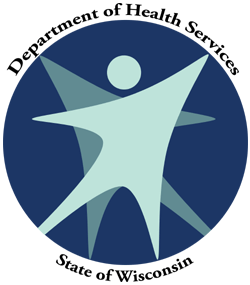 Aging and Disability Resource Centers (ADRCs) are the first place to go to get accurate, unbiased information on all aspects of life related to aging or living with a disability. ADRCs are friendly, welcoming places where anyone -- individuals, concerned families or friends, or professionals working with issues related to aging or disabilities -- can go for information specifically tailored to their situation.